figure out what you have to say. It’s the one and only thing you have to offer. Behind everything I write is the need to know why people think and do the things they do. How can virtually the same experiences lead people to opposite views? There is an old saying along the lines of it not being what happens to you but how you react to it that matters. Reactions come from what you believe in your gut to be true. My quest has always been to understand how those beliefs are formed. 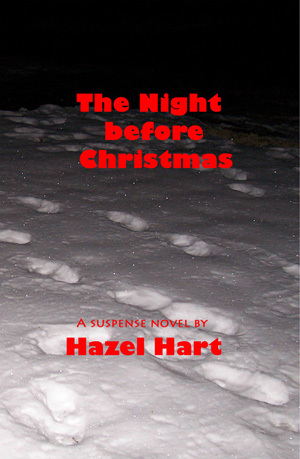 I call The Night before Christmas a psychological suspense novel because it does not fit in any other genre. It is about what we believe is true and what happens when we can’t live up to those beliefs or see through them and stand on our own. My second novel, Family History, is about a family legacy of secrets and murder. It is also about choices. Will the main character, who is in her forties, follow in the family footsteps of killing to hide what their small town society won’t accept? Will she take revenge on the person who caused her a life of pain? Whether to tell the truth or lie is a major theme of this book. I tell people Family History is a suspense novel. The real suspense is what the main character will do when she learns the truth about her family. 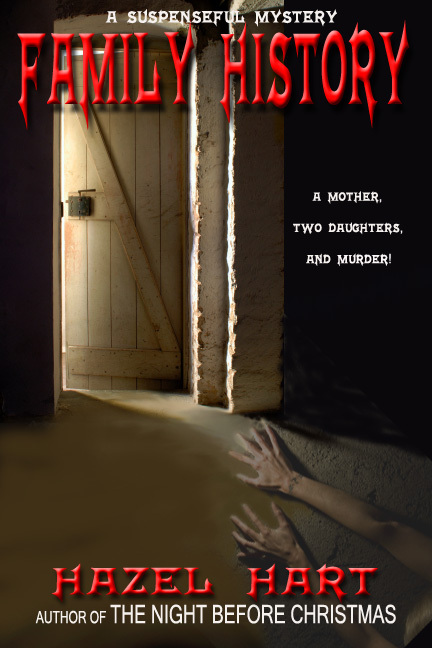 My next novel, Possessing Sara, is another story of family secrets and judgments. The three main characters are all in their thirties. The protagonist is not as good as family members or her church believe she should be, and she fights against being controlled by them. Doing what she believes is right makes her a loner–a skeptical one. Her experiences have taught her to distrust others, to be on guard and refrain from getting emotionally close to others. Her only friend is an elderly neighbor who has also broken free from a church Sara classifies as a cult. Possessing Sara is connected to my first book, The Night before Christmas. Both books use the belief system of the fictional Church of Light. 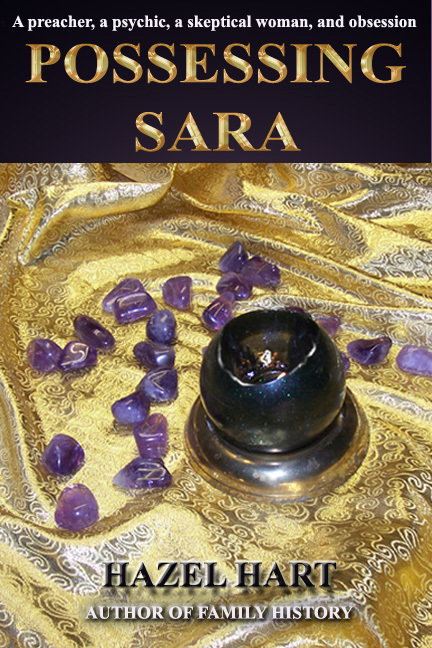 Characters who were babies or not born yet in the first book are the main characters in Possessing Sara. Both books contain the themes of the struggle to find acceptance and ability to forgive. 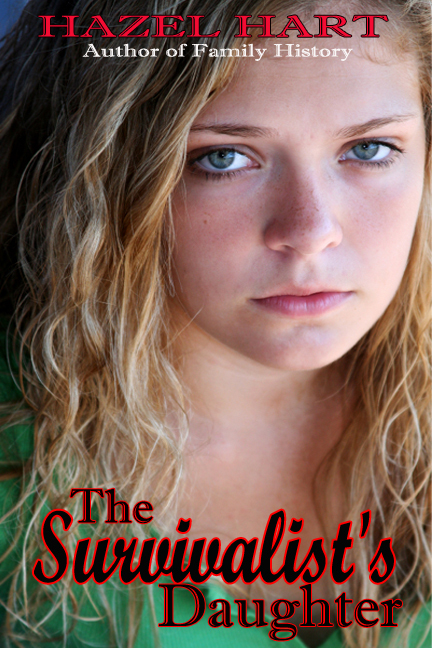 Finally, we come to my fourth novel, The Survivalist’s Daughter, with main characters in their teens. The main character has been lied to about who her parents are. The loss of the only family she has ever known and her distrust of her new family have her struggling with the same problems as my other protagonists. What is real? Whom can I trust? Should I “go along to get along” or should I fight for what I believe is right? Currently, I am working on a fifth novel, Cordelia’s Journey. Set in Kansas Territory, the main character, thirteen-year-old Cordelia, runs away from home and to an aunt she believes can help her save the life of her pregnant, sickly mother. Throughout the book run the same themes as those in my previous novels–faith, lies, acceptance, and the power of standing on your own–breaking untruths and finding your own path. So when someone asks what I write, what is the common thread running through my novels that will allow me to briefly answer the question? I write mainstream novels about women of various ages who are emotionally and sometimes physically isolated. They struggle to find the truth behind the lies they have been told and to overcome the distrust that keeps them from forming loving relationships with others. This entry was posted in Fiction Writing and tagged brands, fiction themes, novels. Bookmark the permalink.